Tonight is a big night! Tonight, direct from France, the Bros Before Hoes will make you dance until death. 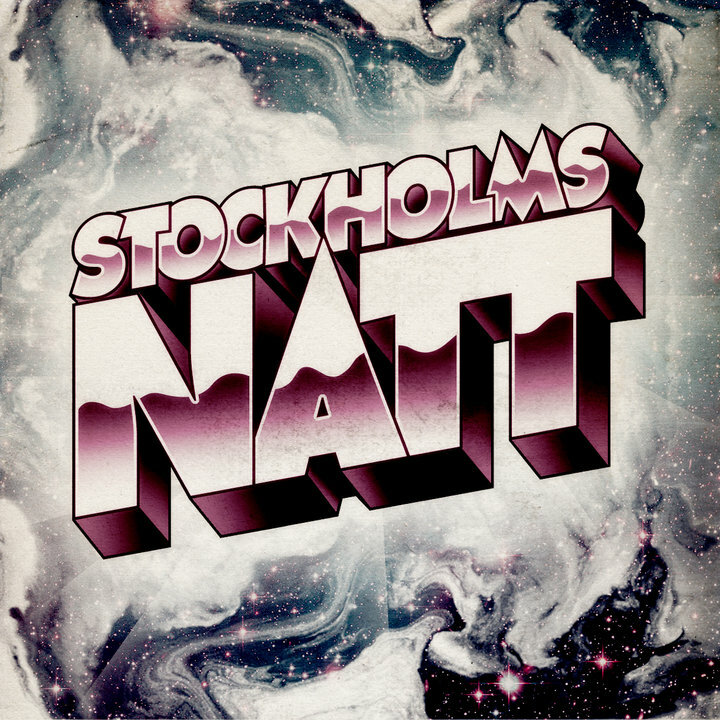 Tonight is Stockholmsnatt! The best summer club in Stockholm. Tonight, just for you, it's also the DBTY crew, Pier & Felix Bergman, who will play a perfect Ghetto Tech mix, just for you! Global Thrills - Hat + Hoodie mix!